Local restaurateurs and husband and wife team, Nevin & Kara Fenske have a whopping 30 years experience between the two of them, so it's safe to say they're pretty into food. 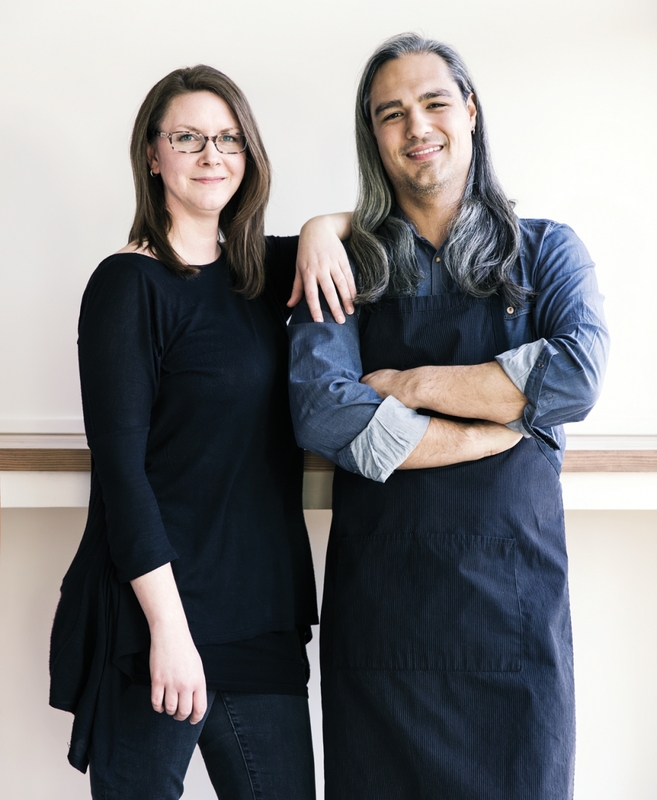 Both graduated from NAIT and Nevin is a Red Seal Chef from the culinary program while Kara is a graduate in Business Management. They have travelled extensively together over 5 continents to gain experience and combine food cultures from all over the world. Trying everything from horse burgers in Slovenia, to chicken heart skewers in Bulgaria, mango sticky rice in Thailand, and numerous other dishes in between. Most cities have some sort of curb-side option, and it dawned on them that Edmonton needed this too!